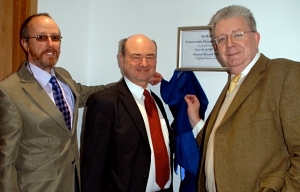 In 1996 a community project funded by the Corrom Trust identified the need for a community-owned development agency which had a clear remit to formulate strategies and provide practical support to local projects aimed at improving the social amenities, and physical and economic infrastructure of the islands. 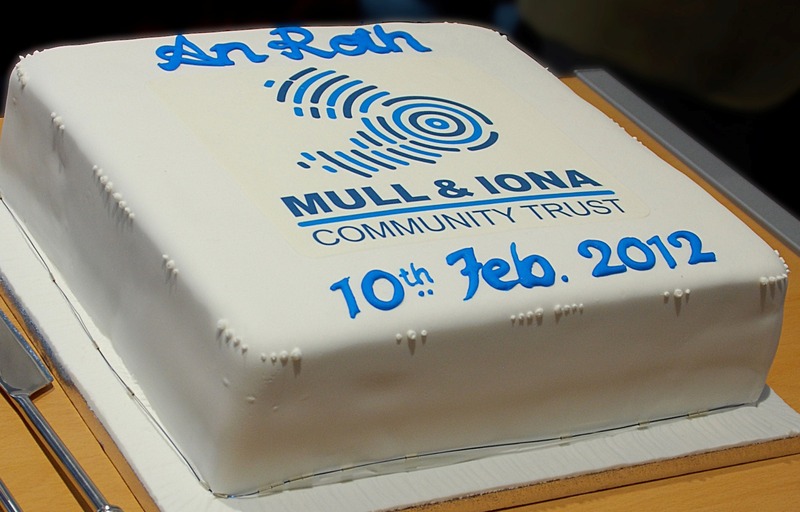 The Mull and Iona Community Trust was subsequently registered as a Company Limited by Guarantee and granted charitable status in 1997. Between 1997 and 2011, Mull and Iona Community Trust was based in several offices in Tobermory including the Royal Buildings and above the Cyldesdale bank. 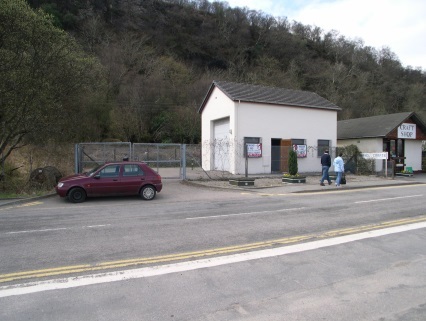 Following the success of the MESS community swap shop in Bunessan, which opened in June 2003, the Island Castaways shop was opened in Craignure in the former General Post Office building in 2005. 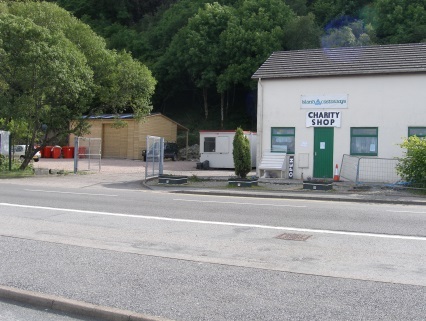 In 2006, the Trust appointed a Project Officer to undertake a study to assess the potential options for developing a community business resource centre at the Craignure site, as well as a new home for the expanding charity shop. 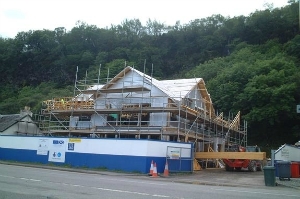 Following a successful funding bid, building work started at the Craignure site in Spring 2010 adjacent to Island Castaways. 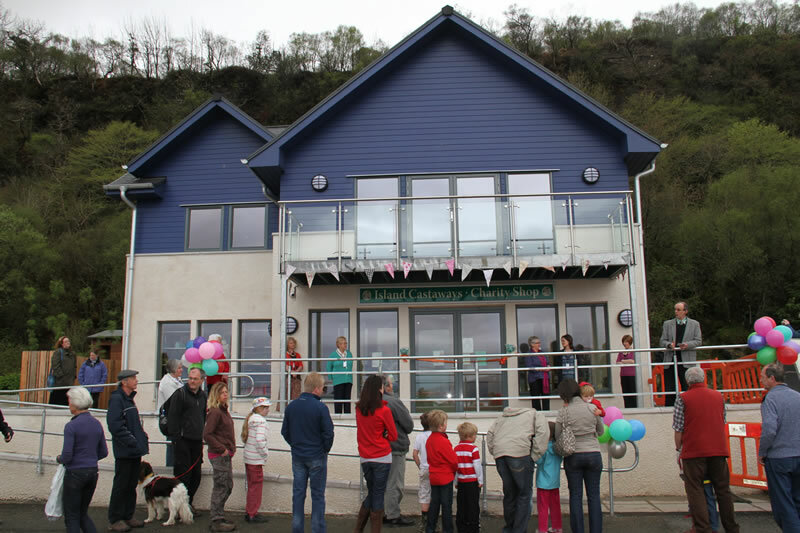 With the building work complete in Spring 2011, the brand new Island Castaways charity shop was opened to the public and An Roth Community Enterprise Centre was complete. After much thought, it was decided the building should have a Gaelic name to reflect the cultural heritage of the island, the name chosen is An Roth, meaning ‘The Wheel’ in Gaelic. The name reflects the position of the building at the geographical centre of the island in Craignure and also the hope that it can help to turn the wheels of business, helping to stimulate new enterprises and create new jobs for the local economy.